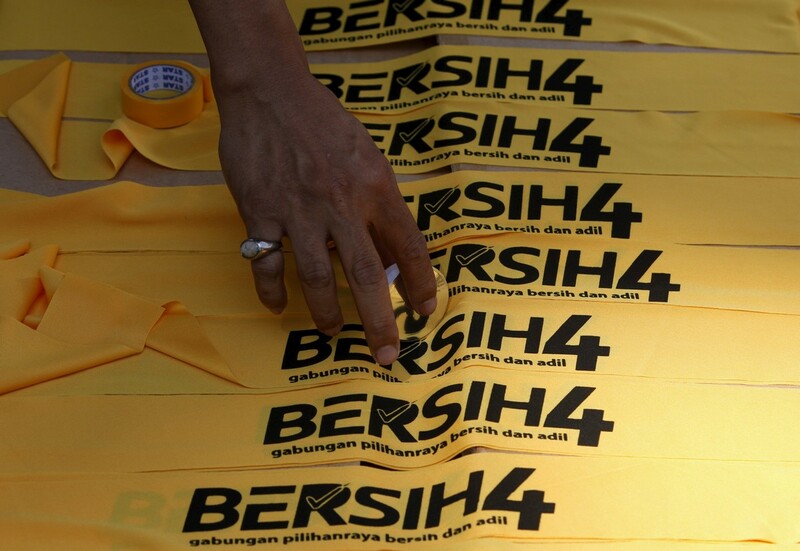 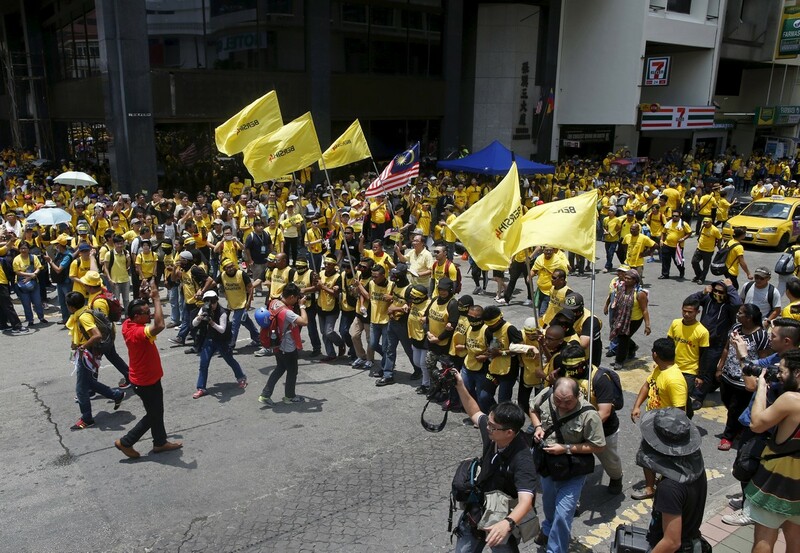 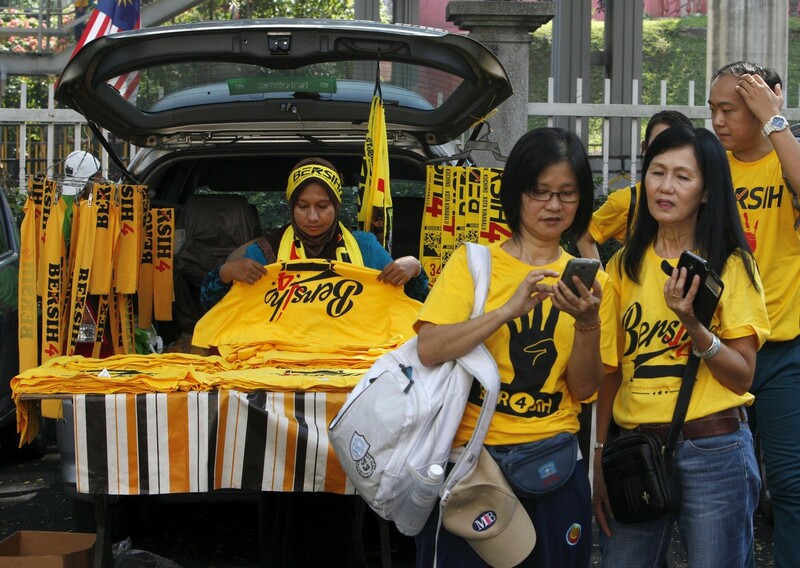 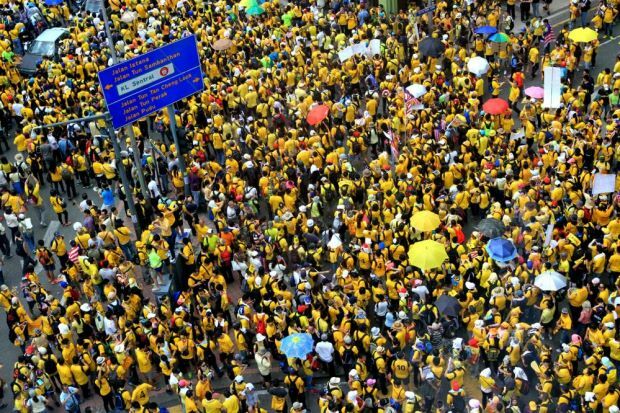 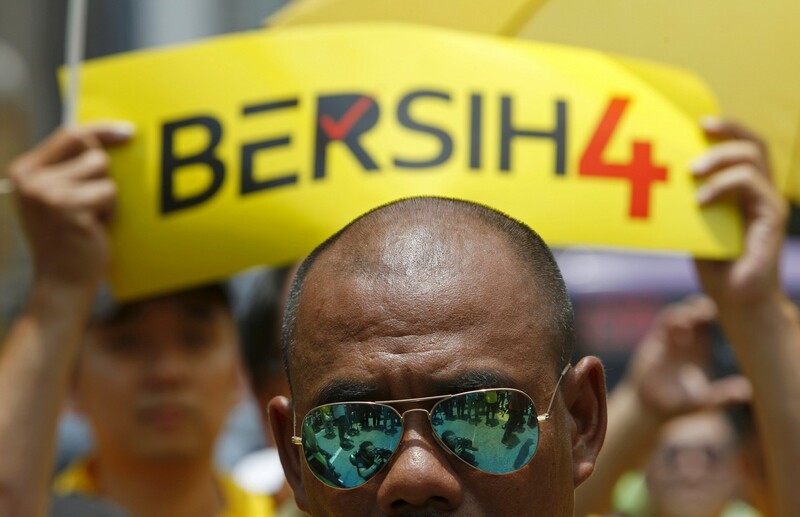 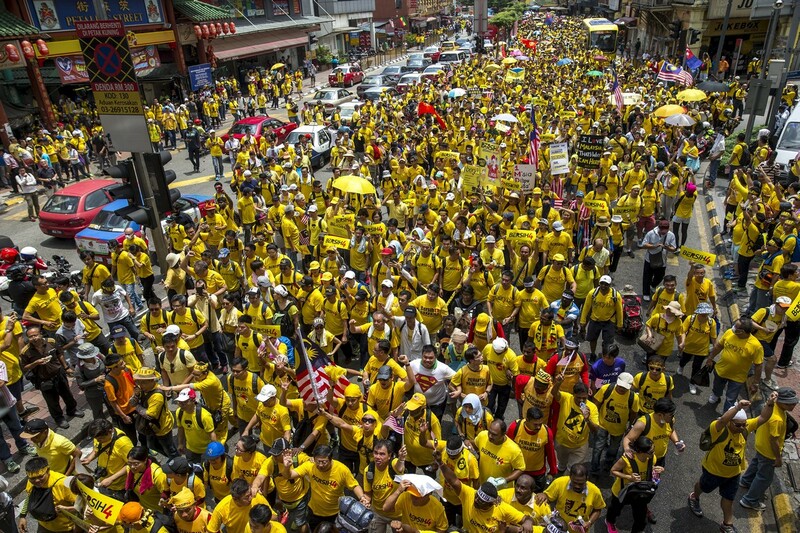 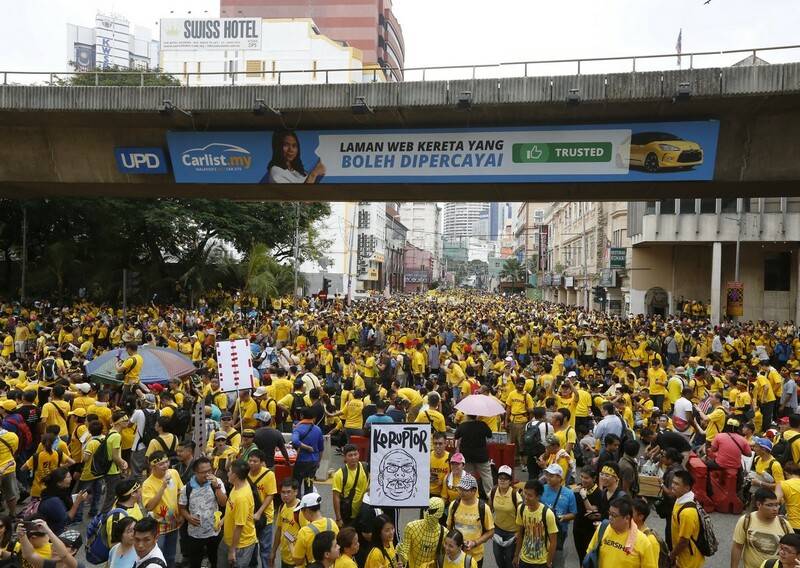 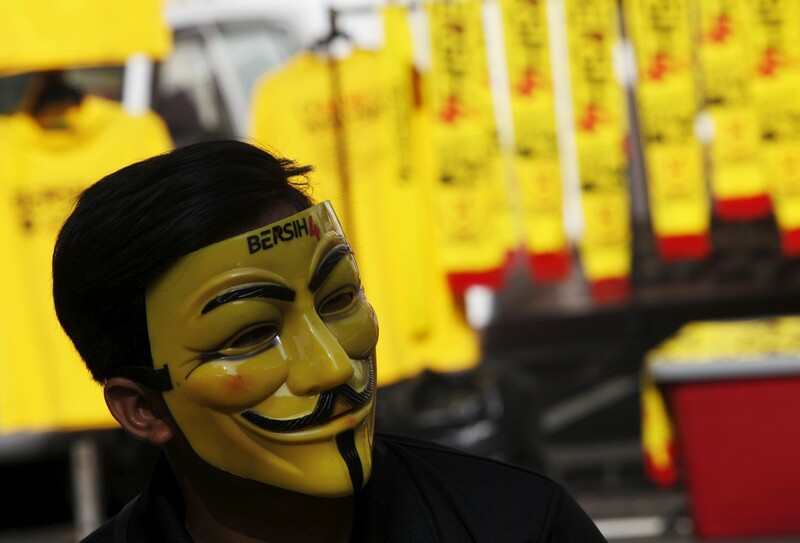 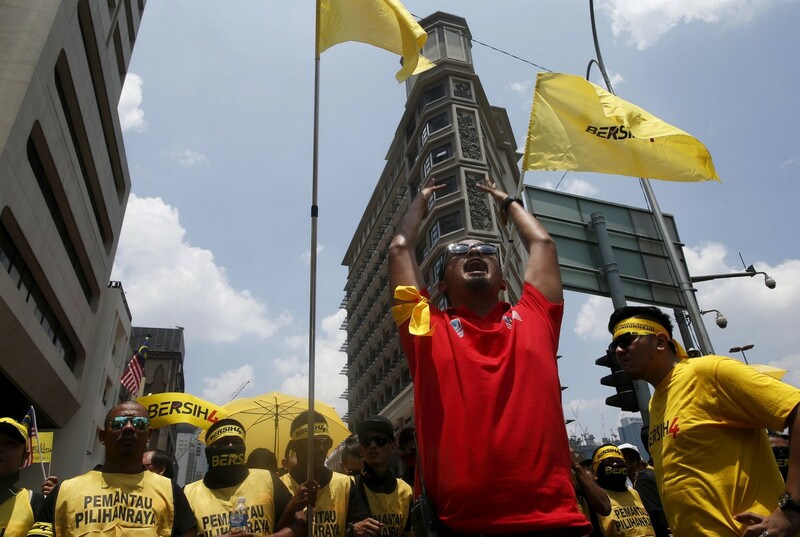 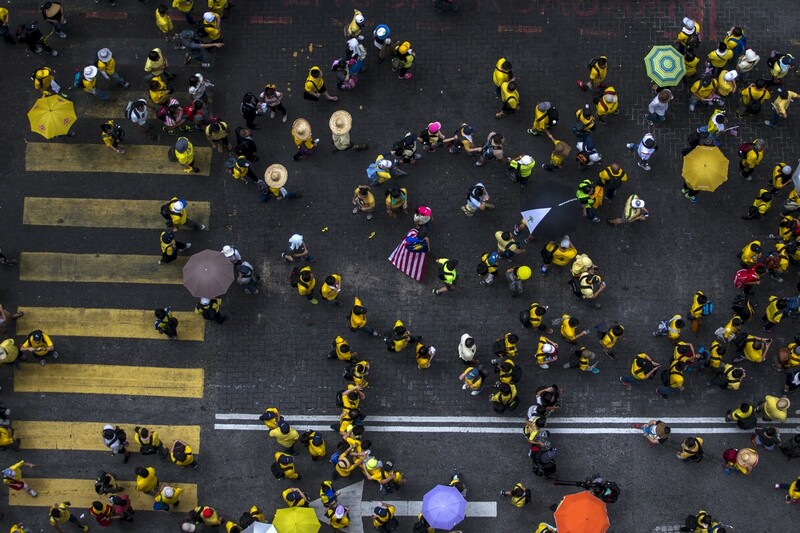 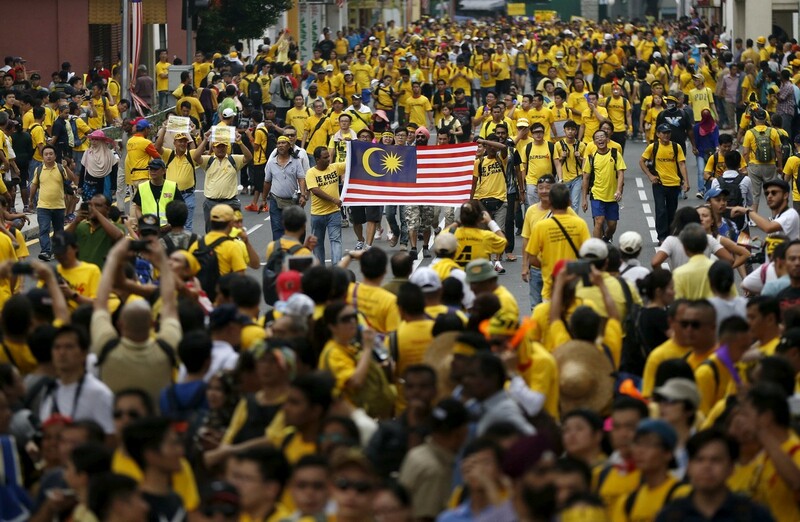 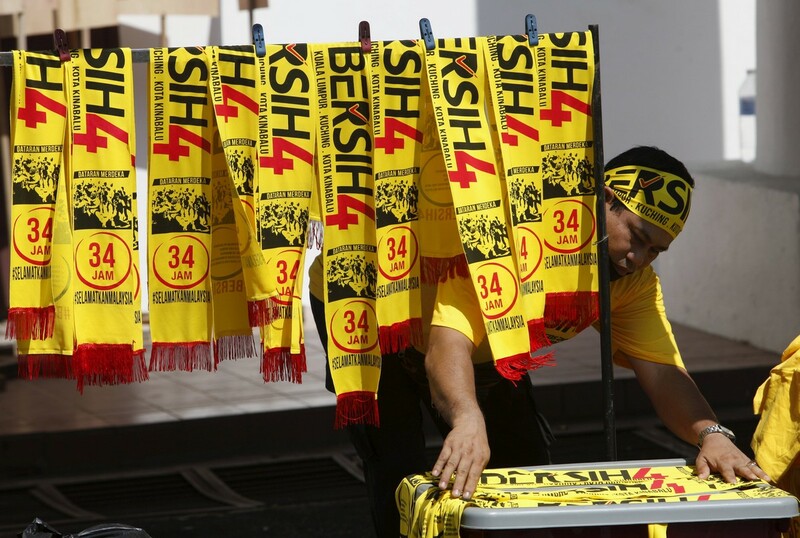 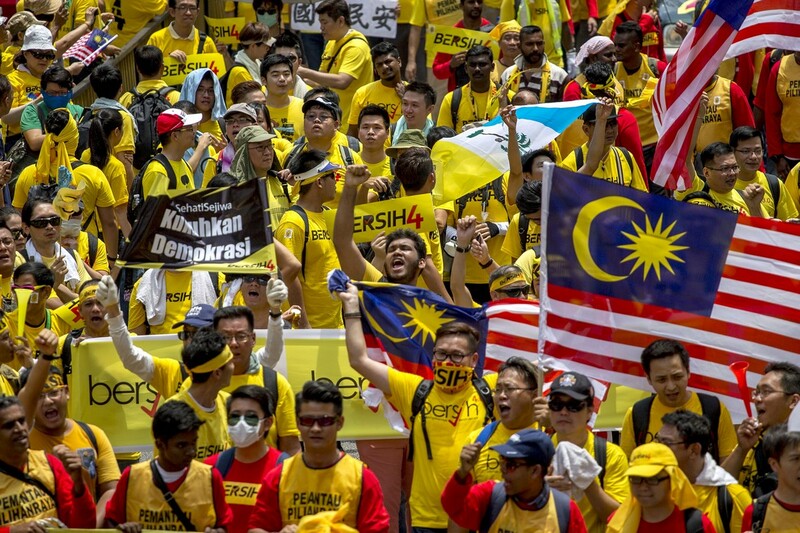 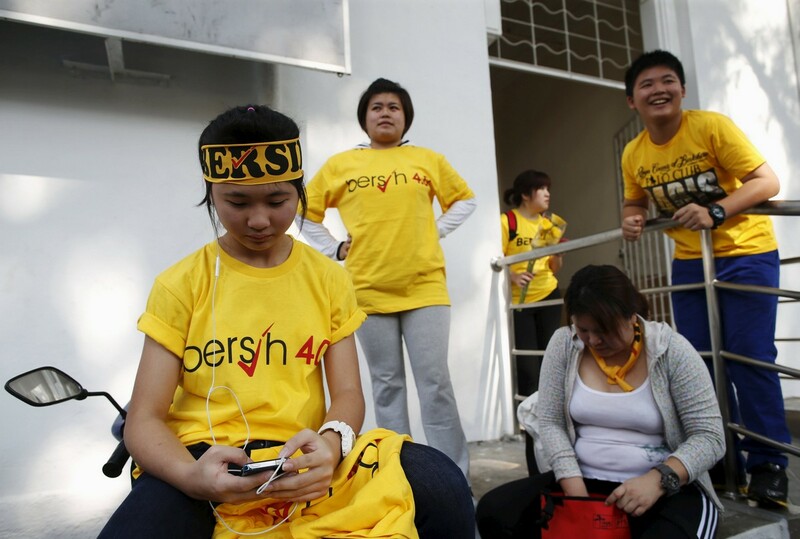 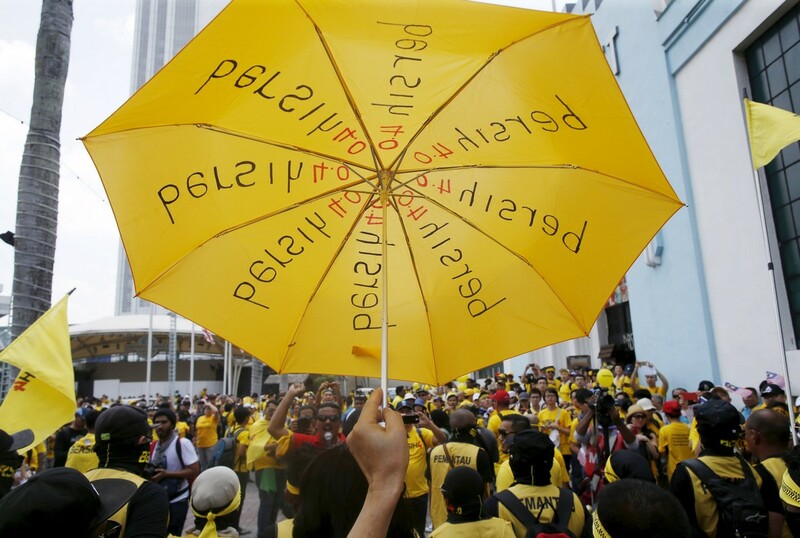 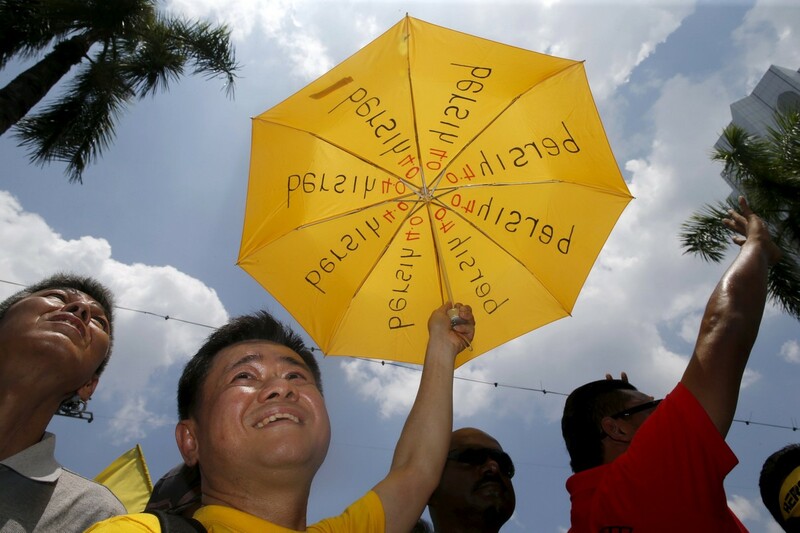 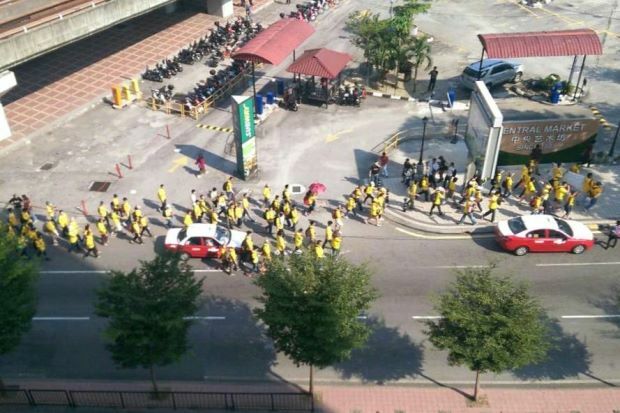 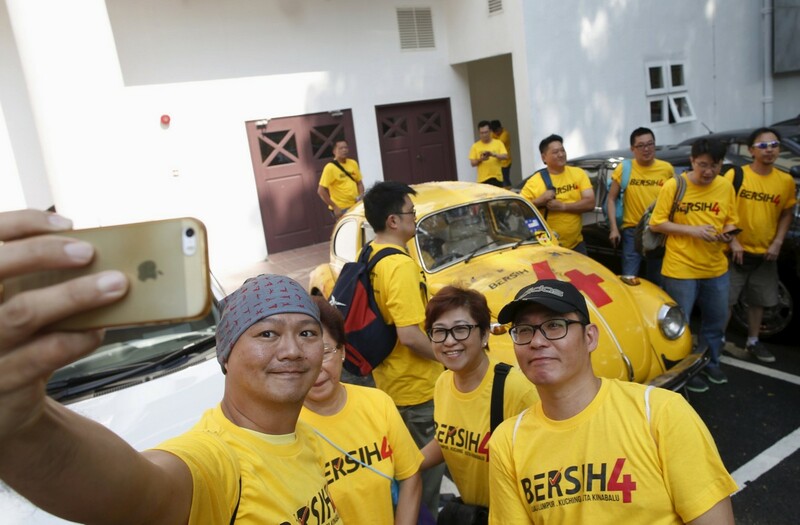 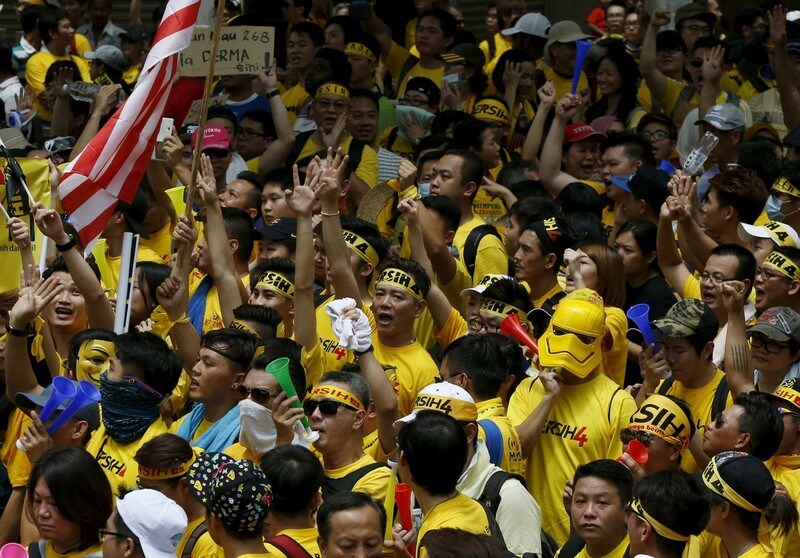 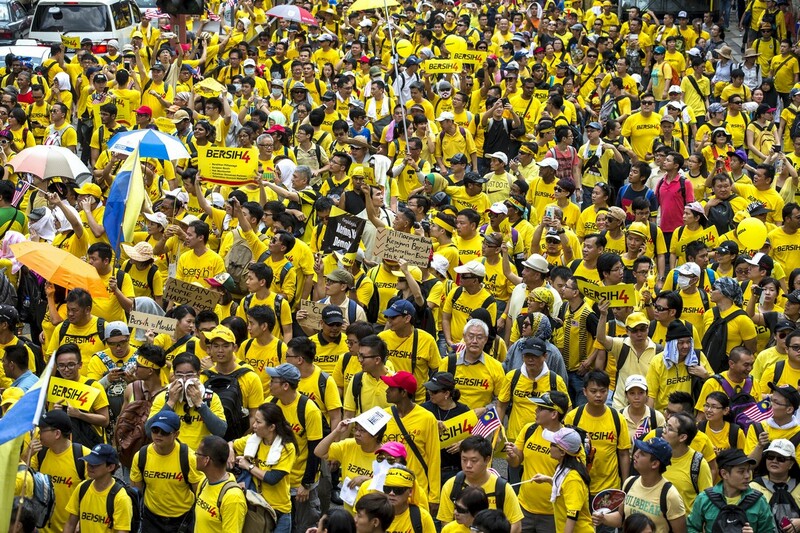 KUALA LUMPUR - The Bersih 4 rally organisers have assured Suhakam that they would not enter Dataran Merdeka. 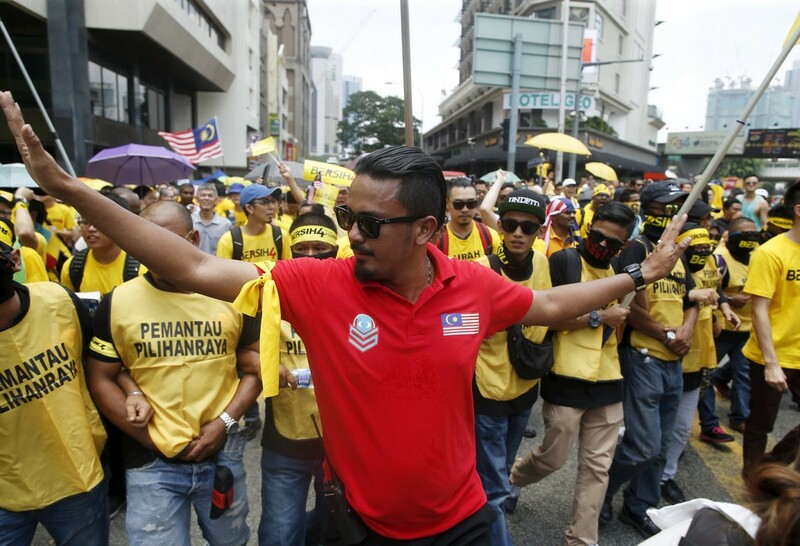 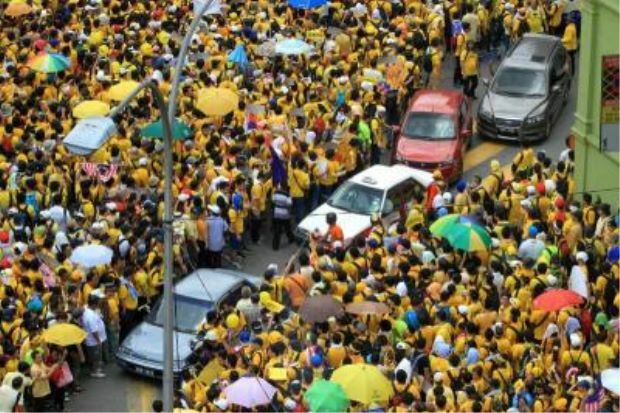 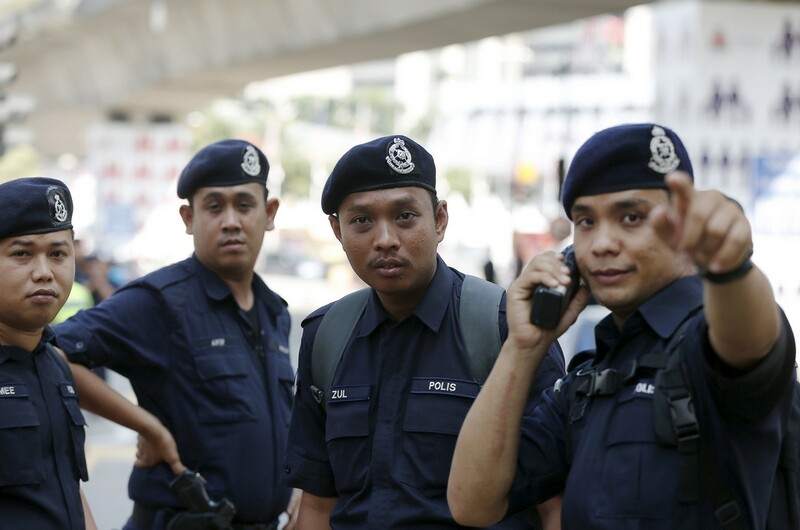 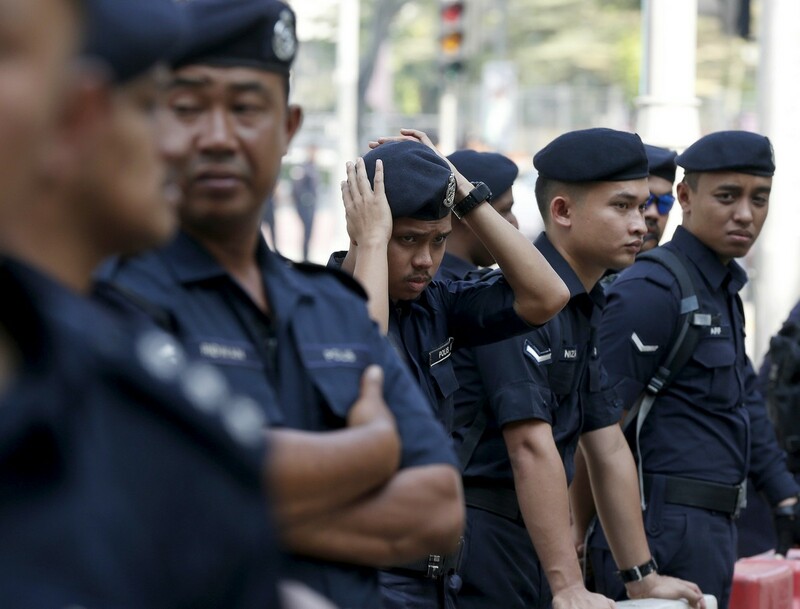 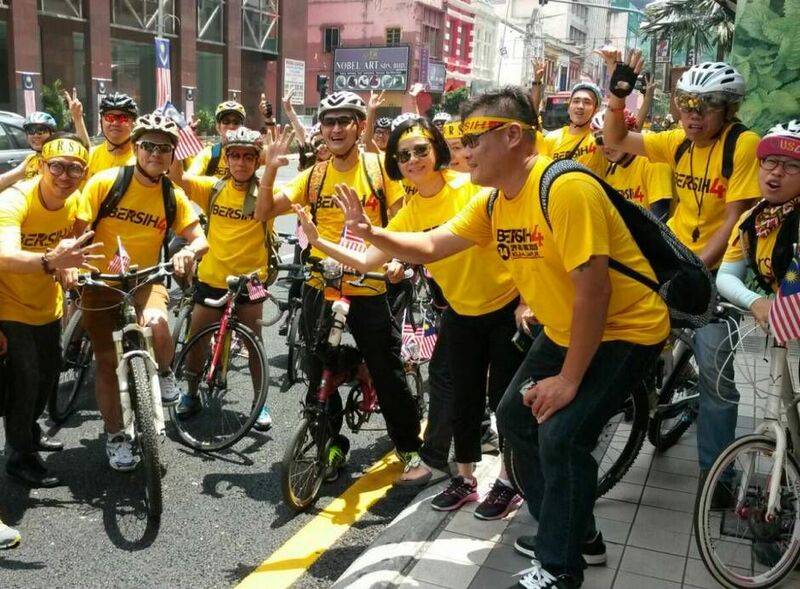 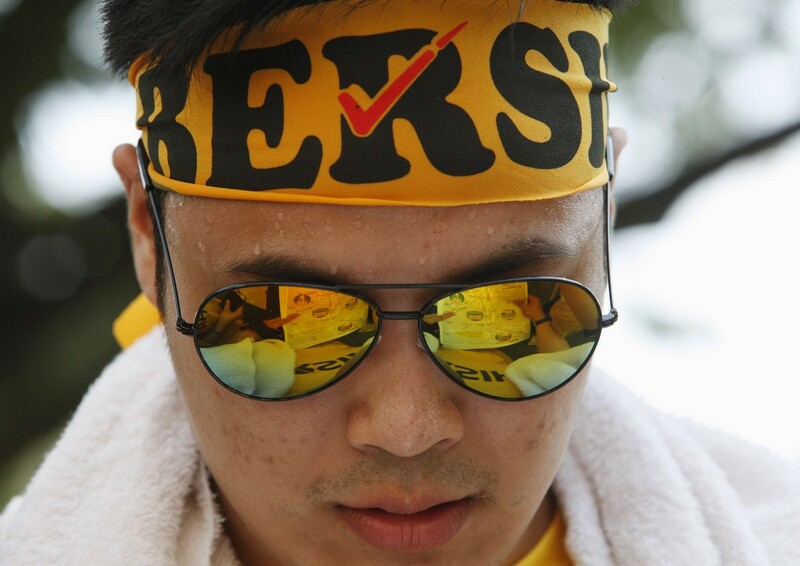 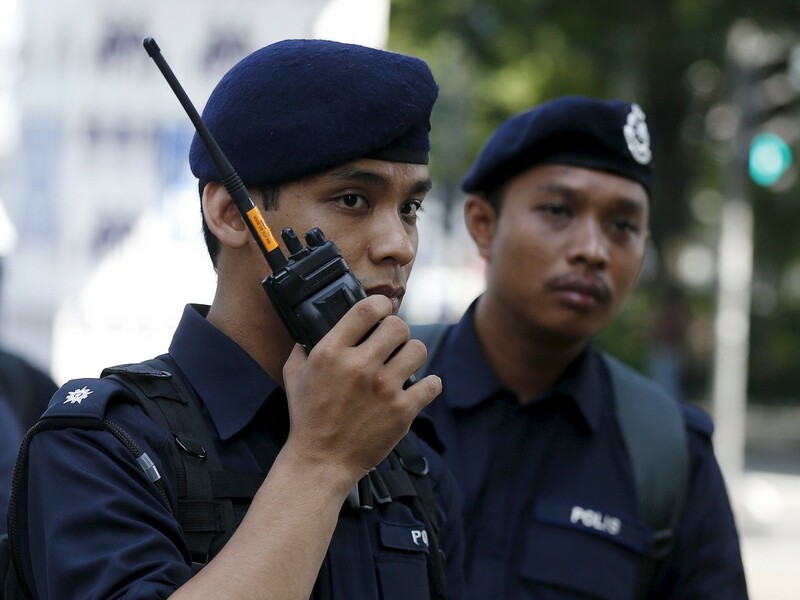 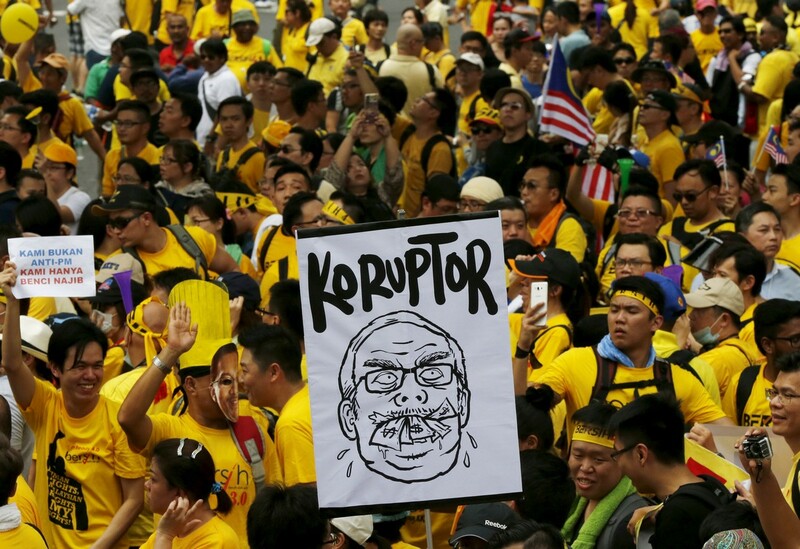 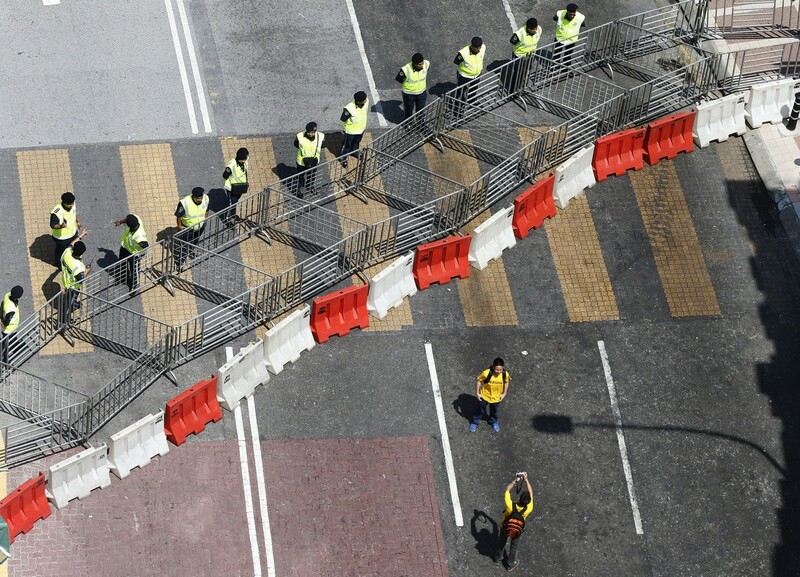 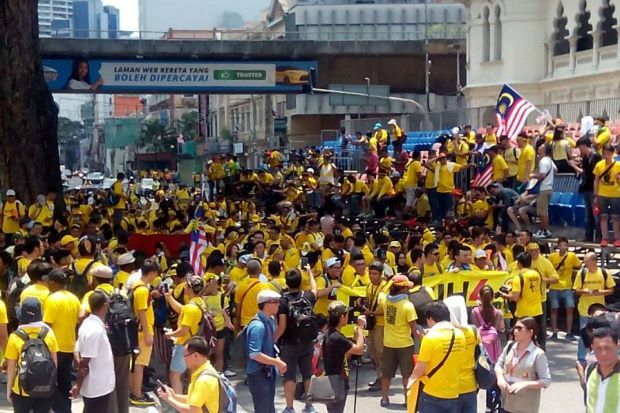 Suhakam commissioner James Nayagam said the Bersih marshals were also doing a good job by controlling the crowd and stopping the protesters from crossing the line. 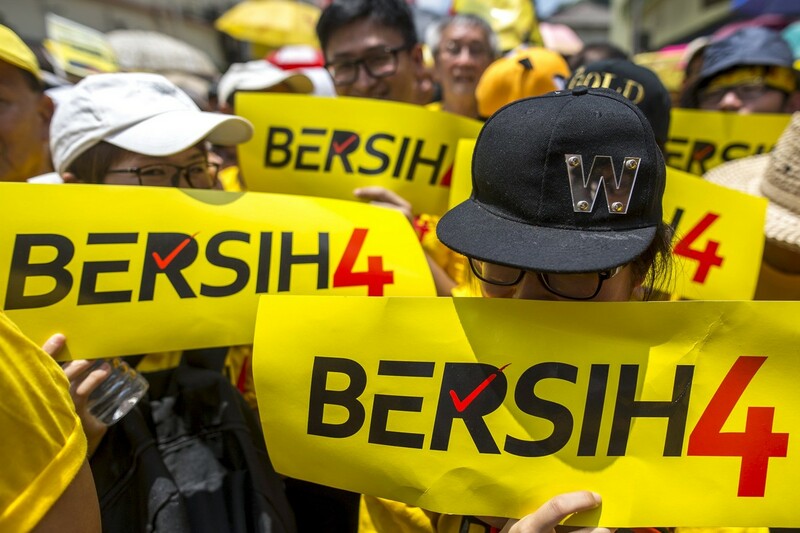 He said the commission was acting as mediator for Bersih and the police, speaking to reporters after exchanging words with Dang Wangi OCPD Asst Comm Zainol Samah. 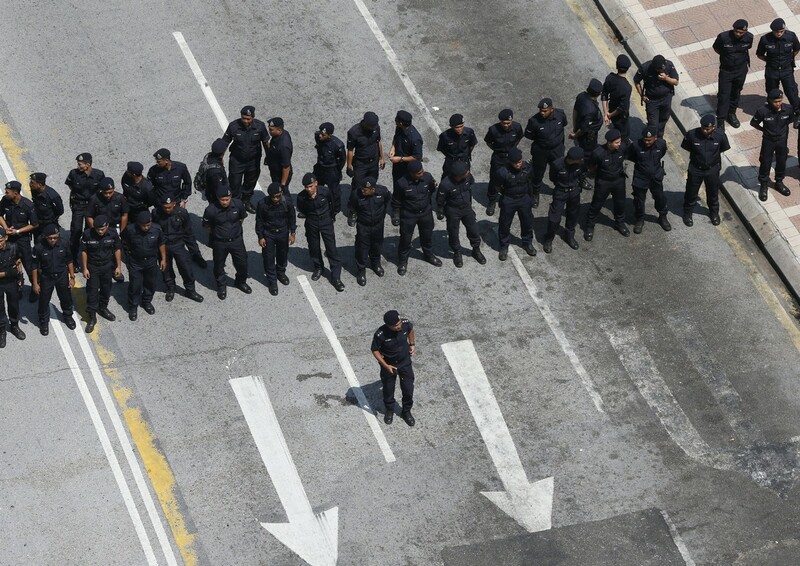 James said police had also given the assurance that they would not take action if the protesters did not break the law. 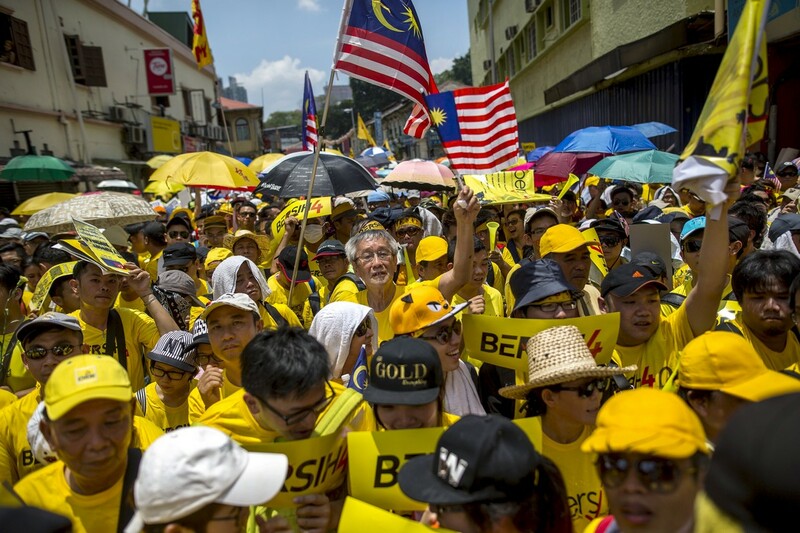 He added they also had their observers at various meeting points in the city, where the people meet up before marching to Dataran Merdeka.